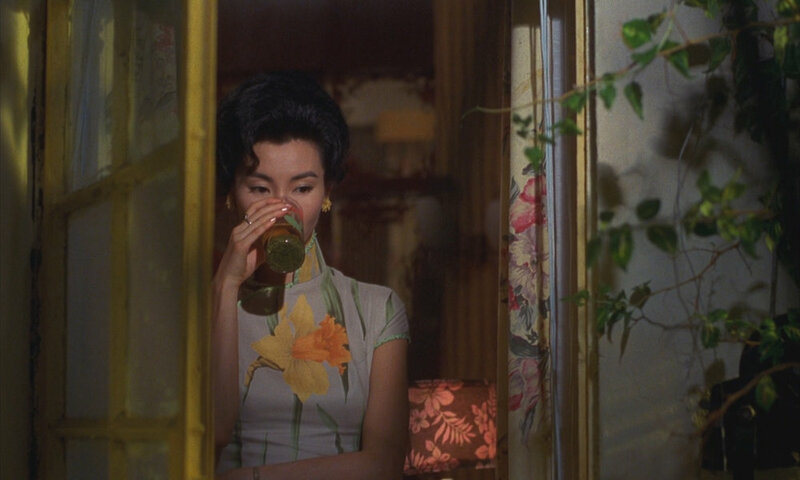 I'm embarrassed by how long it took me to discover Wong Kar-Wai. 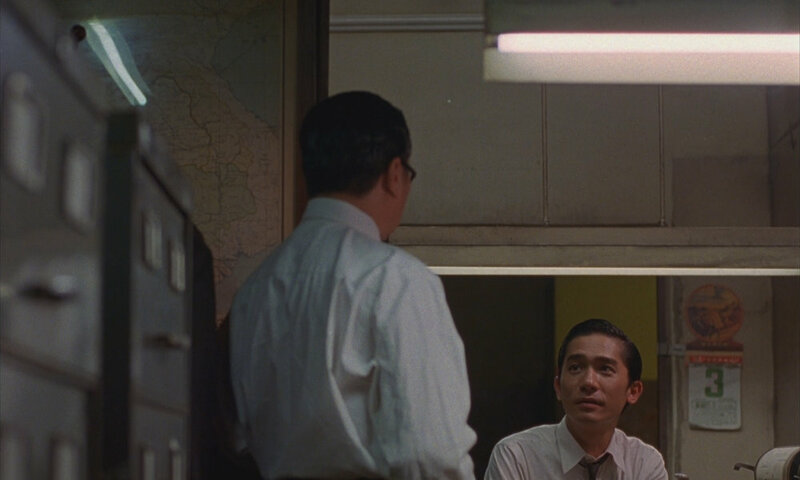 The minute I sat down to watch 'In the Mood for Love' a few years ago, I knew he was my kind of filmmaker. This video from Barry Jenkins [Moonlight] and Criterion explains why. The Hong Kong director weaves charming, struggling character narratives, with beautiful cinematography and soulful music choices. There is both hope and meloncholy in these loves stories, and as I continue to watch, they continue to move me. 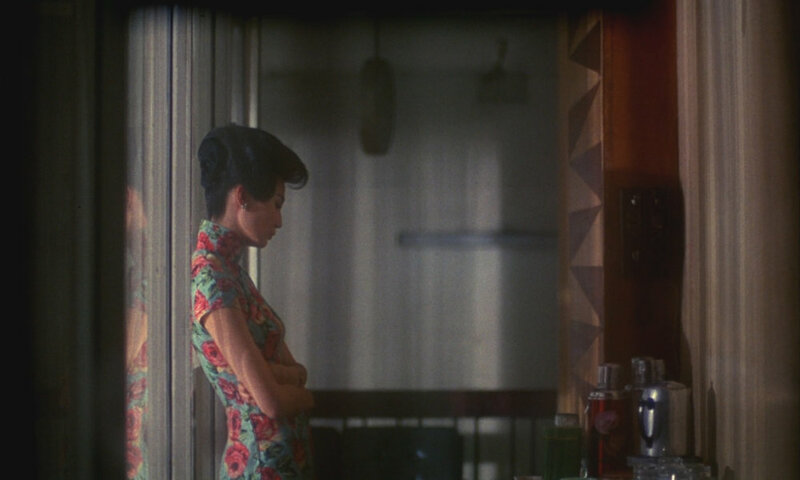 I won't say much more, as so much of this magic is intangible, but I would suggest starting with 'Chungking Express' or 'In the Mood for Love'. My two favourites and both masterfully catured. If you are as soppy and romantic as myself, you'll fall head over heels.